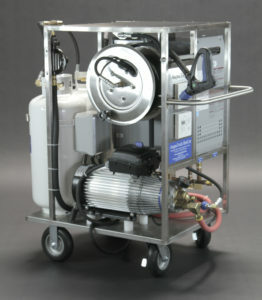 The new AaquaTools C1 Mobile Disinfection Cart by ClearWater Tech is the perfect one-stop solution. 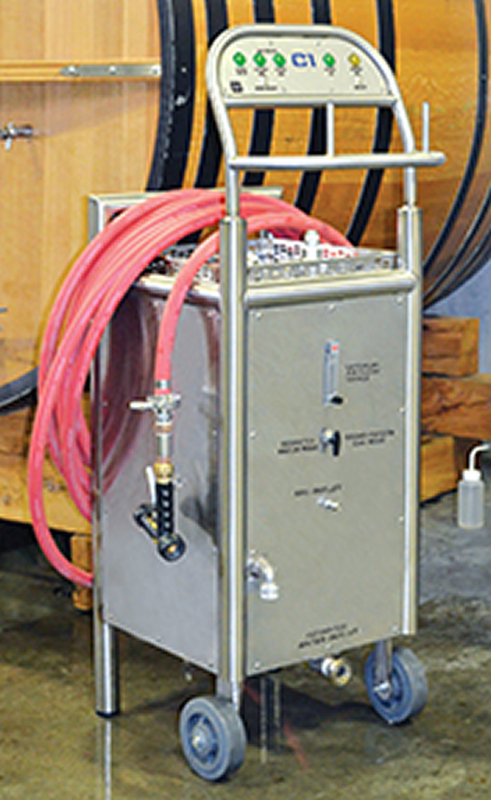 Winemakers and all food and beverage professionals understand the benefits of ozone as a disinfection tool and a safe organic solution that can replace traditional or harsh disinfection products. The trick has been, finding the perfect product that’s powerful, effective, well designed and reliable, yet affordable. Barrel Washing, Bottle Washing, Transfer Lines, Surface Sanitation of Walls & Doors, Fermentation Tanks, Well Water Treatment, Seafood Processing, Wineries, Breweries, Bottled Beverages, Surface Sanitation of Floors/Walls, Dairies, Meat Processing, Poultry Processing, Food Processing.